Event Description : On the occasion of Chinese New Year, Embassy Of The Republic Of China Celebrating “Chinese New year” With cultural program. A cultural program showcasing the best of Chinese music and dance is being organized. 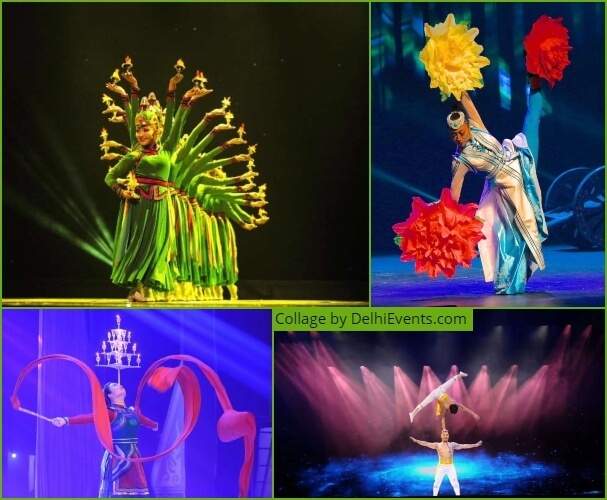 The splendid Art and Culture of Inner Mongolia of China to Indian People will be the main attraction and performance by eminent Indian Artists will be presented during the celebration too.